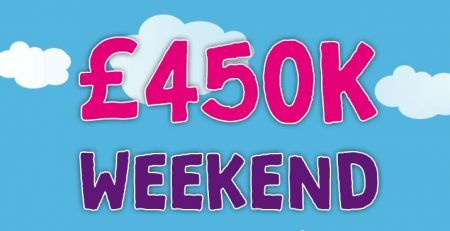 Home / Latest News & Offers / Get Set to Win £5,000 this Sunday at City Bingo! City Bingo is here with a striking event scheduled for this Sunday. Known as Main Attraction, this event will feature a handsome £5,000 prize pot. Bingo within 29 calls and the jackpot becomes yours. 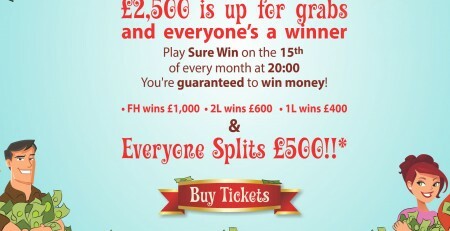 By the way, the minimum jackpot amount is £500. So hurry up and get your cards for this super-duper game. Good luck! The £5,00 Main Attraction event will be played on Sunday at 9:00 pm. It will feature a 75 ball game with a Coverall pattern. To win the game, you must bingo within 29 calls. The cards are available for FREE only to funded players who have made a deposit in the last seven days. A player can get a maximum of six cards only. T&Cs apply. Start collecting your cards today. 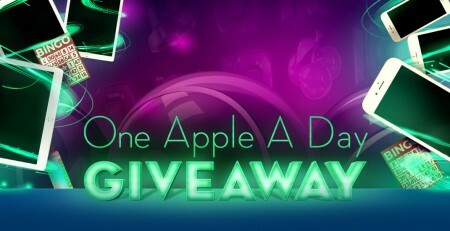 City Bingo has got a simple yet rewarding new player offer. City Bingo awards you free £5 on signing up if you provide your credit or debit card details to register. Your card will never be charged for anything at all. This bonus is applicable only on bingo games. T&Cs apply. Every new player gets an amazing £250% welcome bonus of up to £50. You must deposit between £5 and £20 only. Anything above or below will not get you any bonus. A 4x wagering requirement applies to this bonus. Check full T&Cs before accepting the offer. 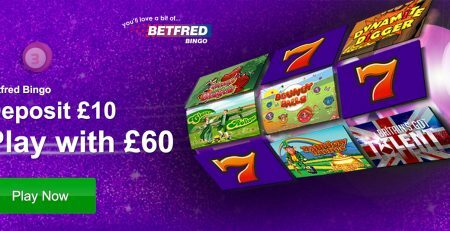 City Bingo is here with a wonderful offer to make this month the best ever. Don’t forget to be there this Sunday and take your chance. Good luck! 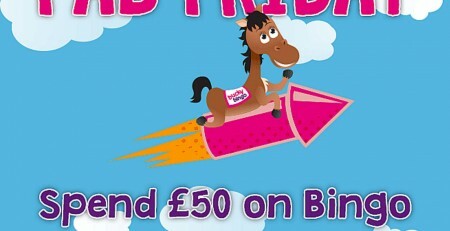 Bucky Bingo is Giving Away £450K Cash this Weekend. Grab It!